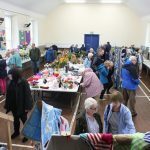 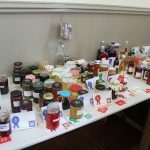 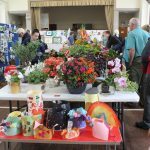 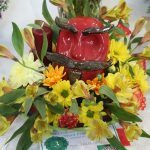 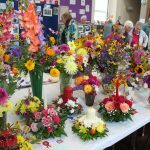 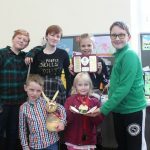 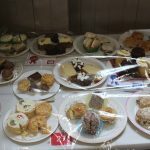 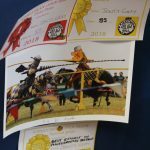 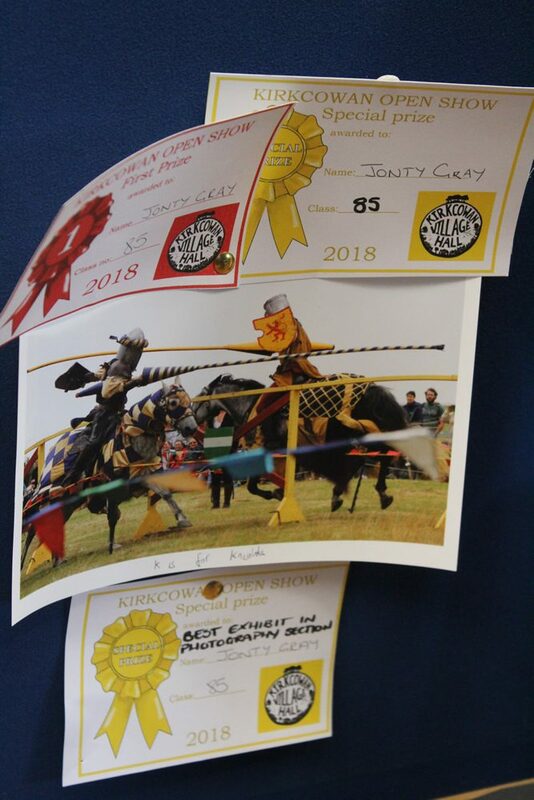 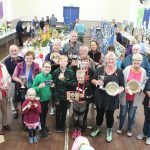 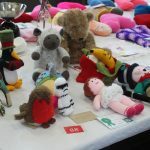 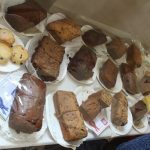 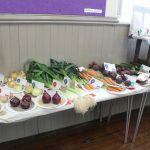 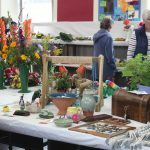 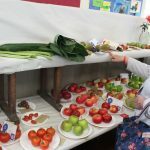 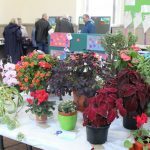 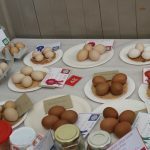 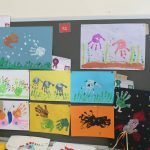 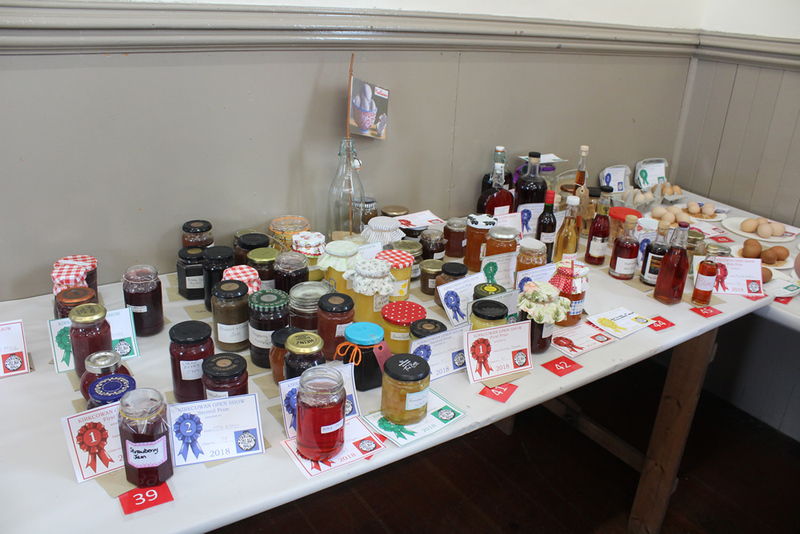 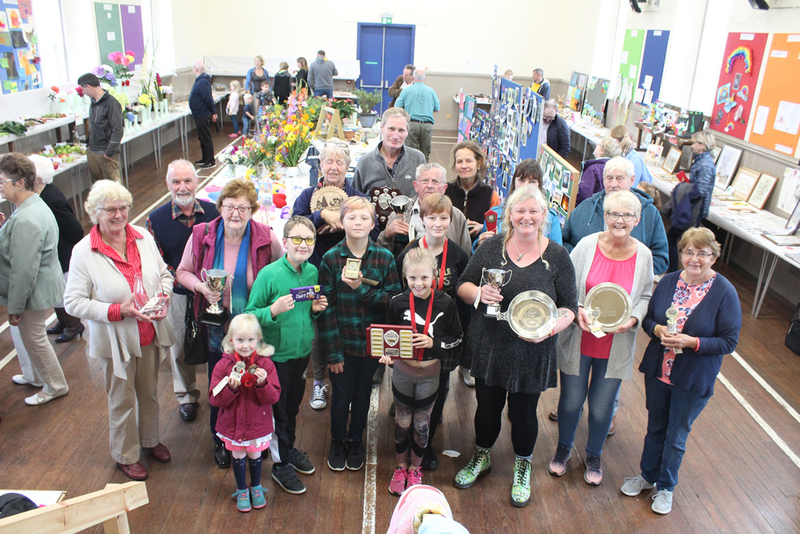 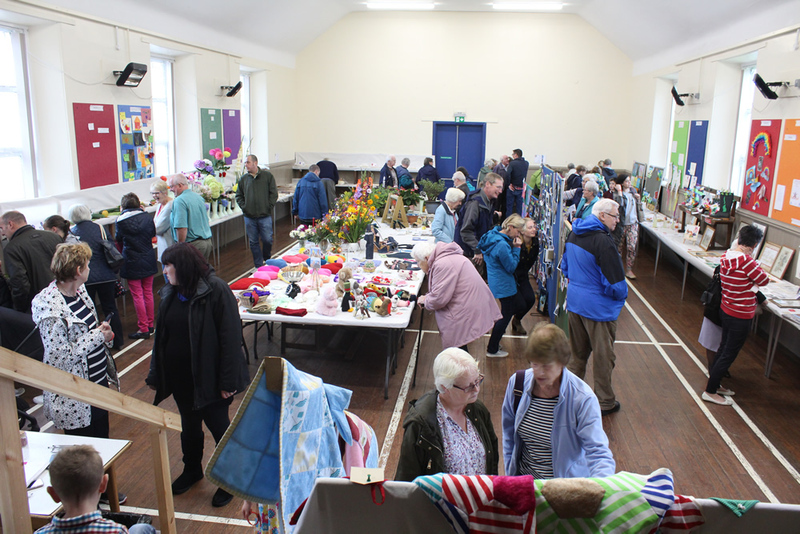 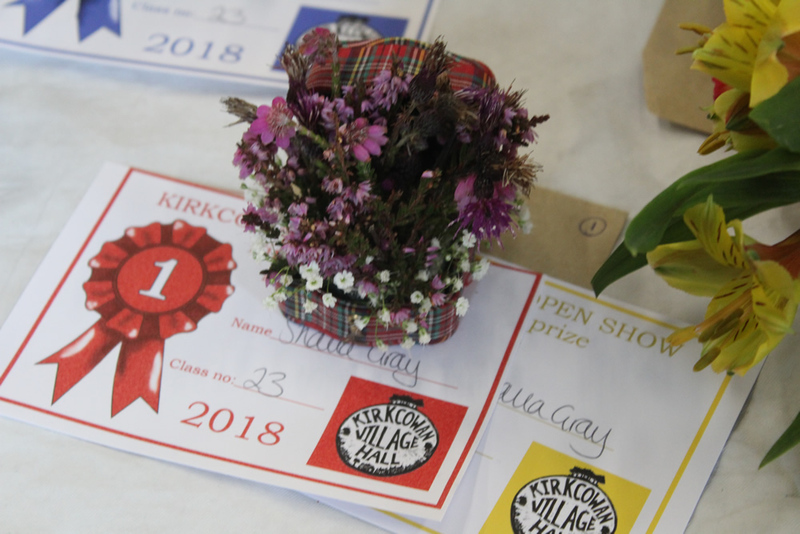 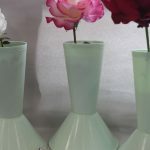 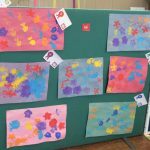 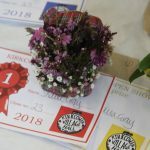 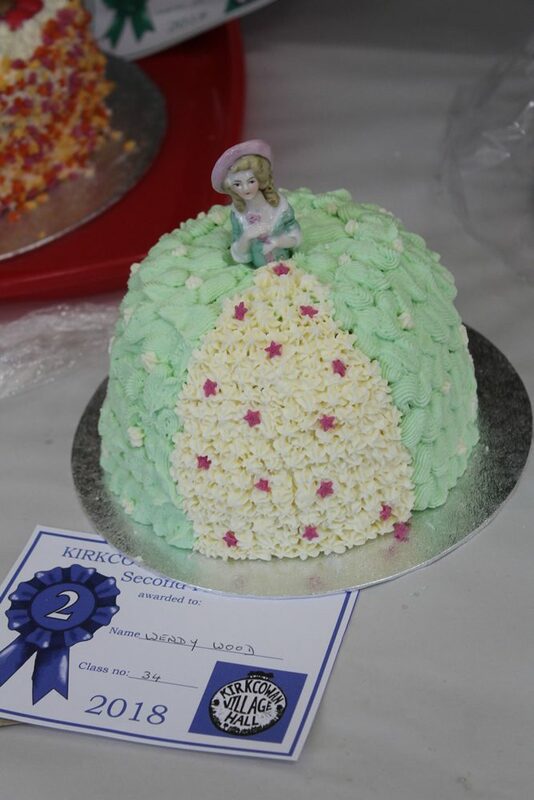 Flower Show 2018 - Kirkcowan - What's Going On? 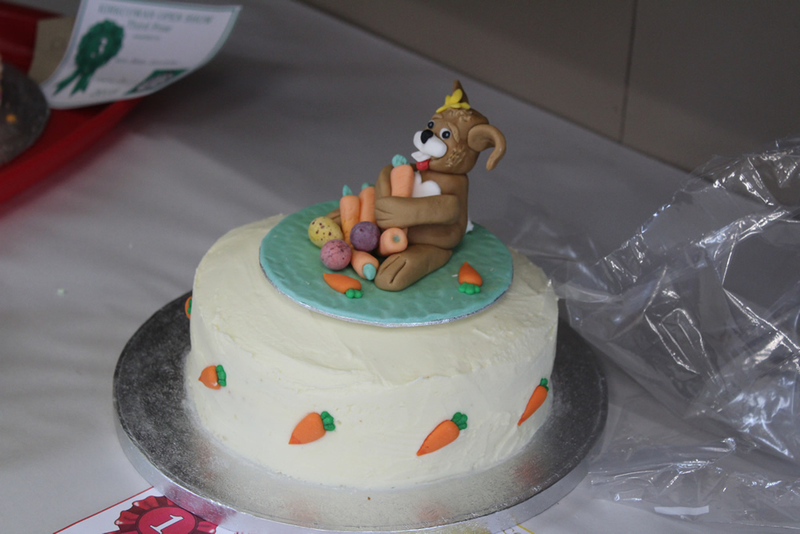 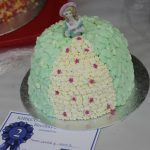 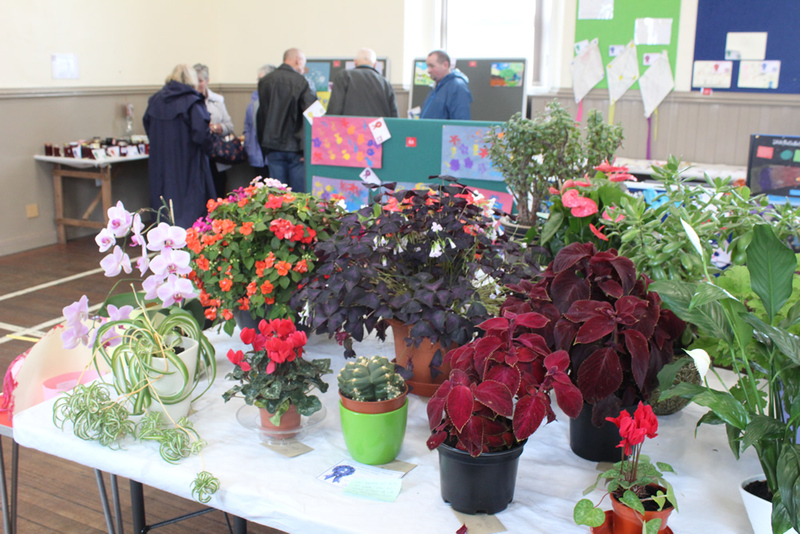 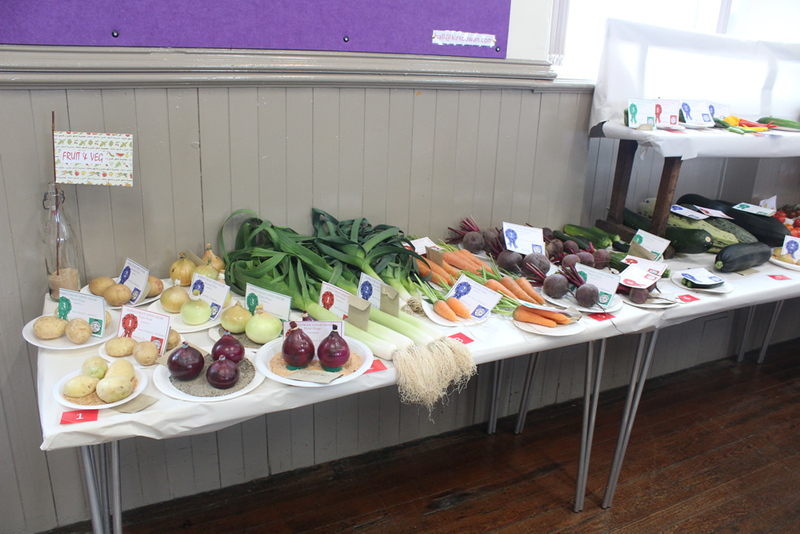 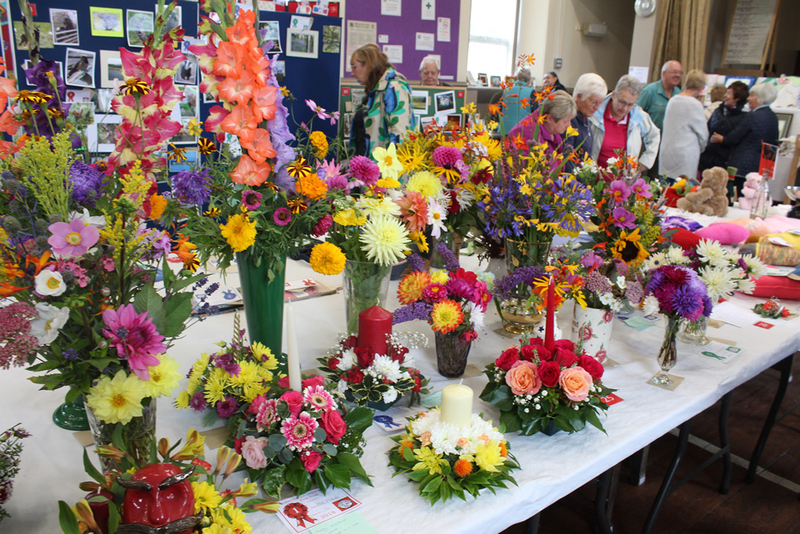 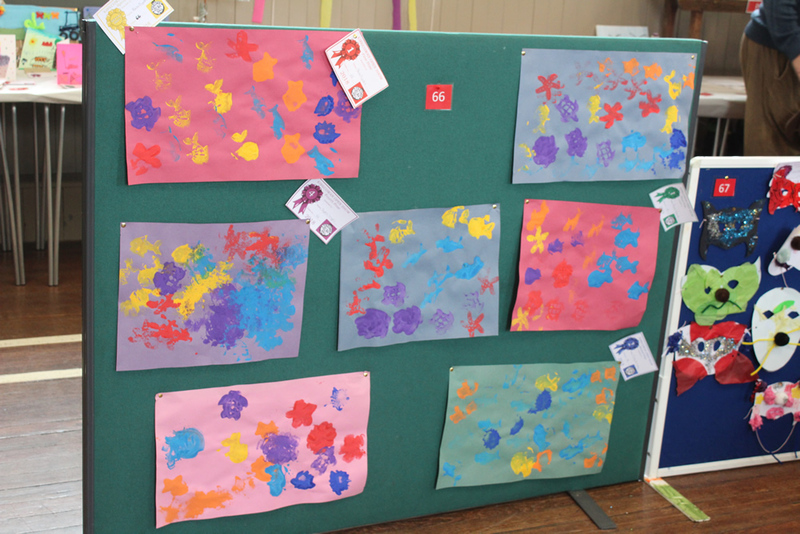 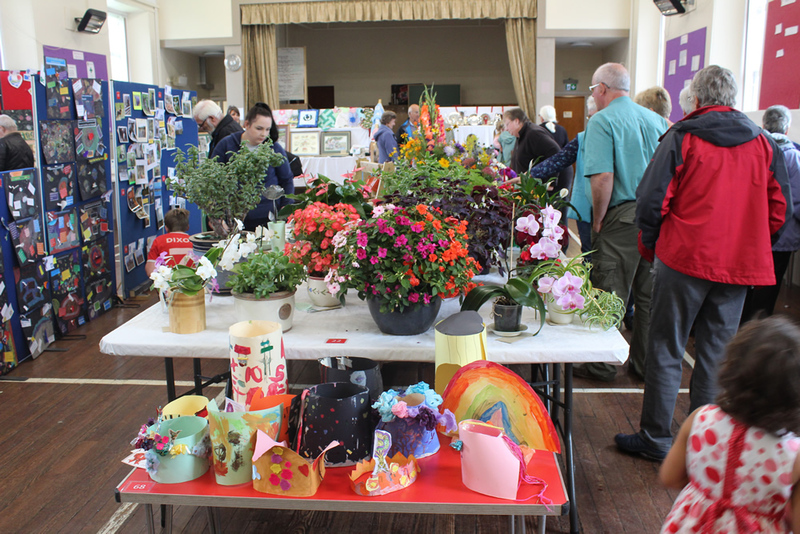 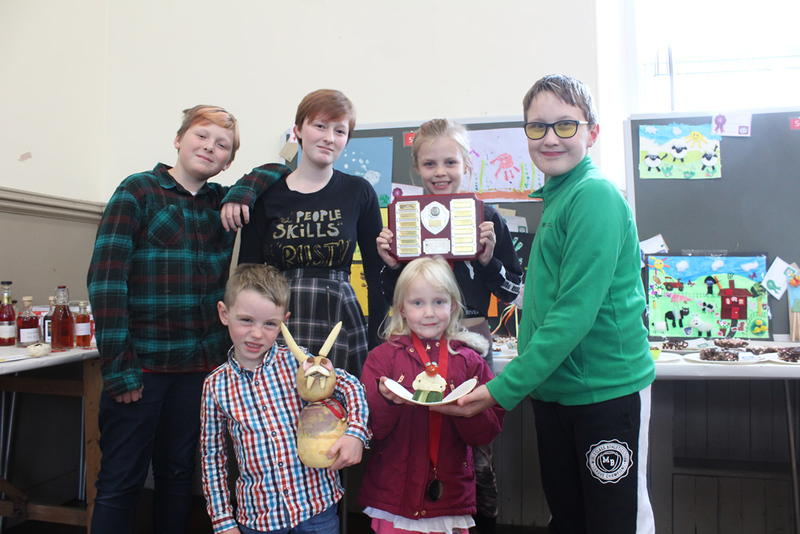 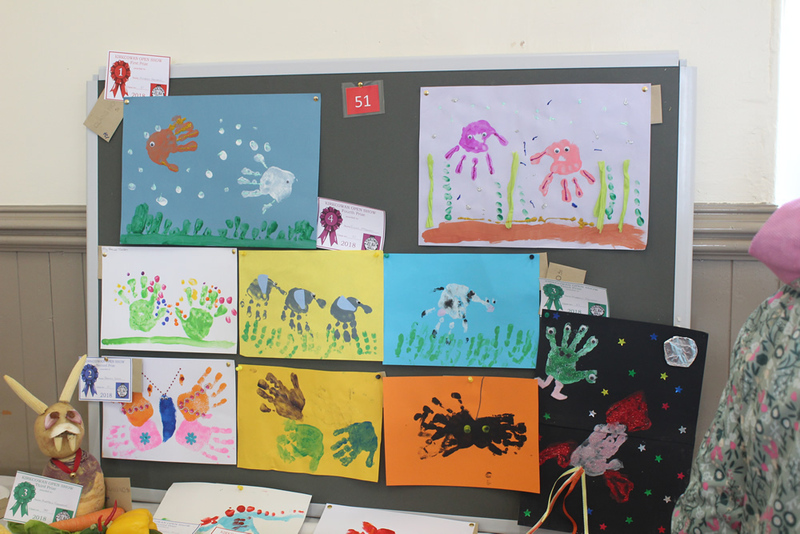 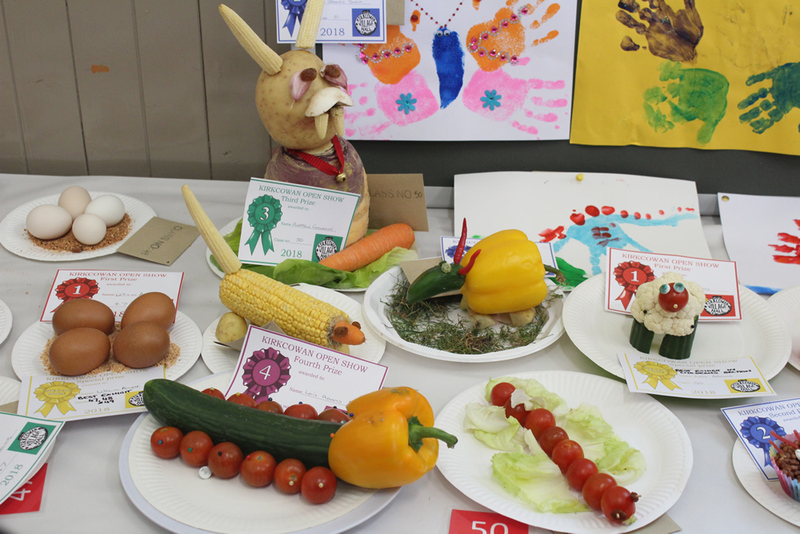 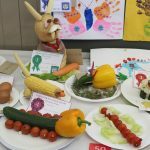 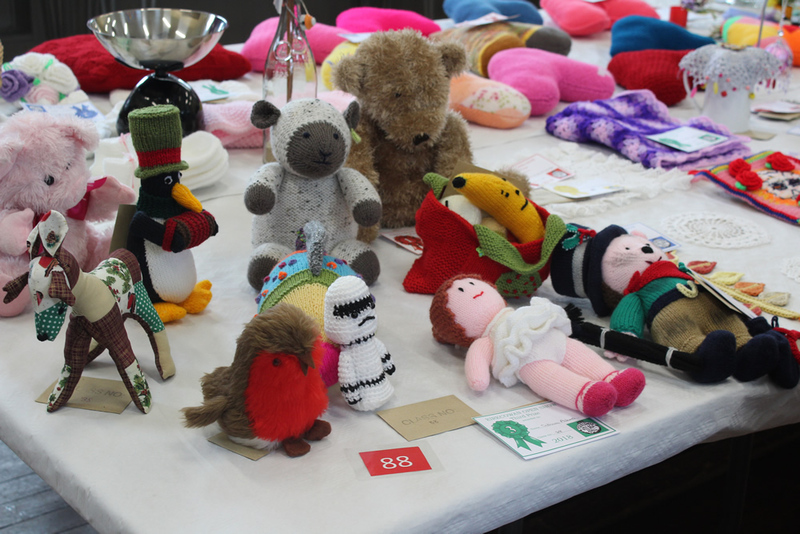 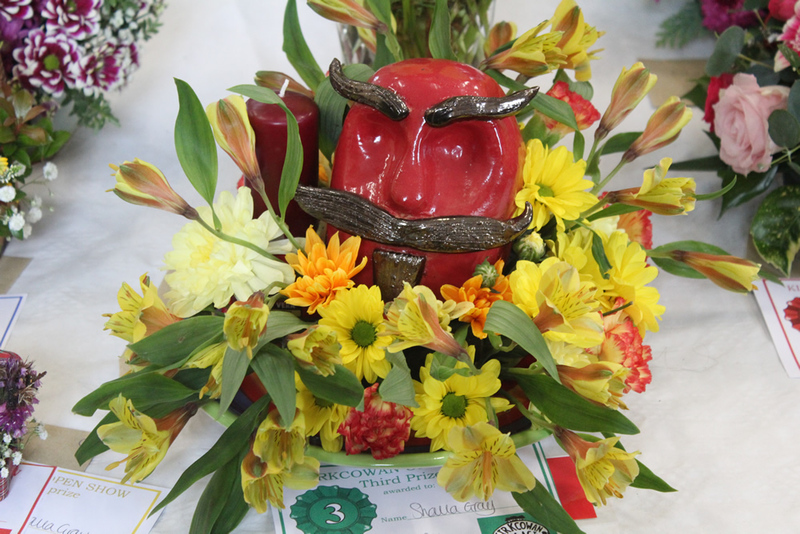 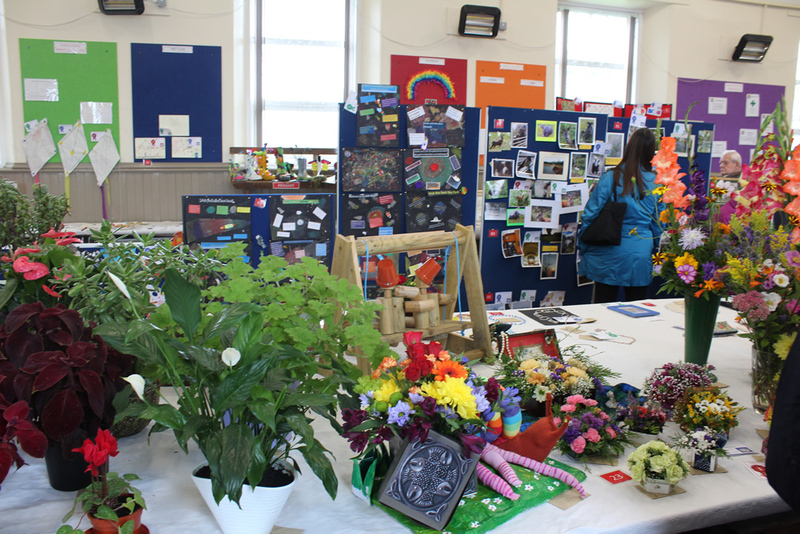 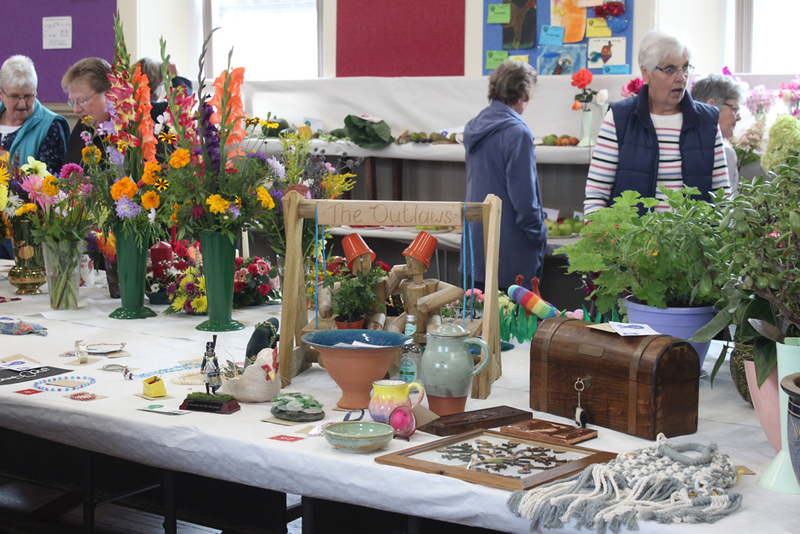 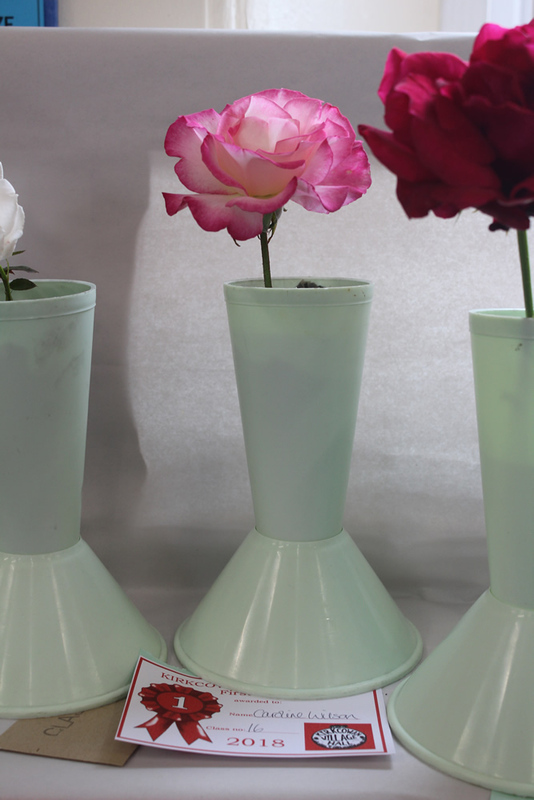 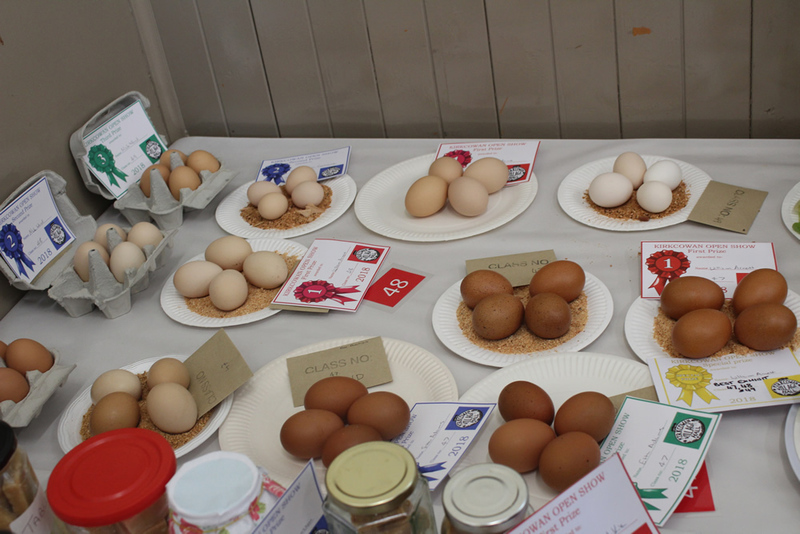 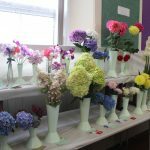 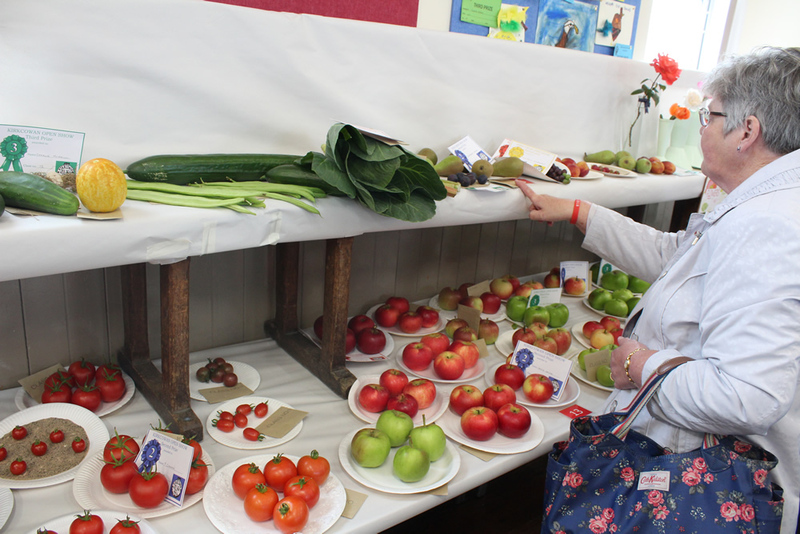 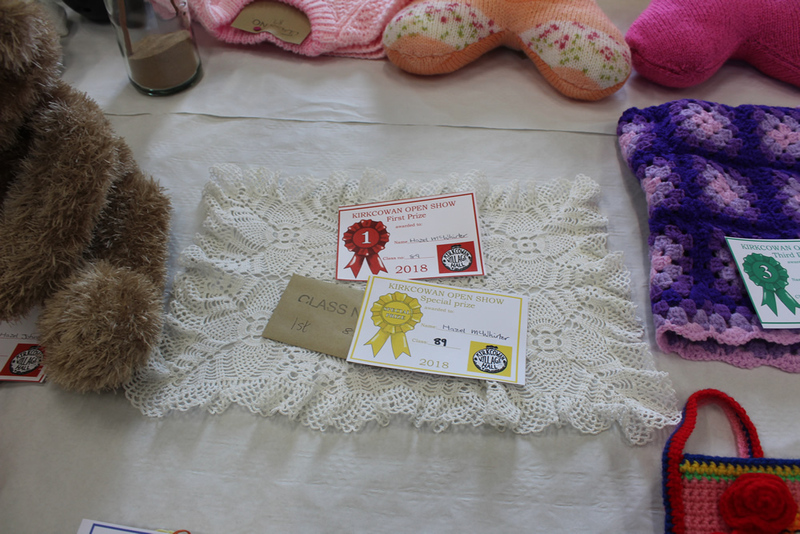 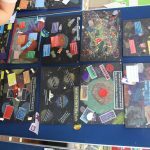 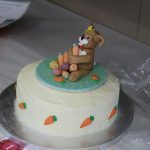 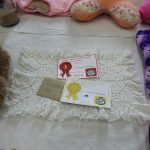 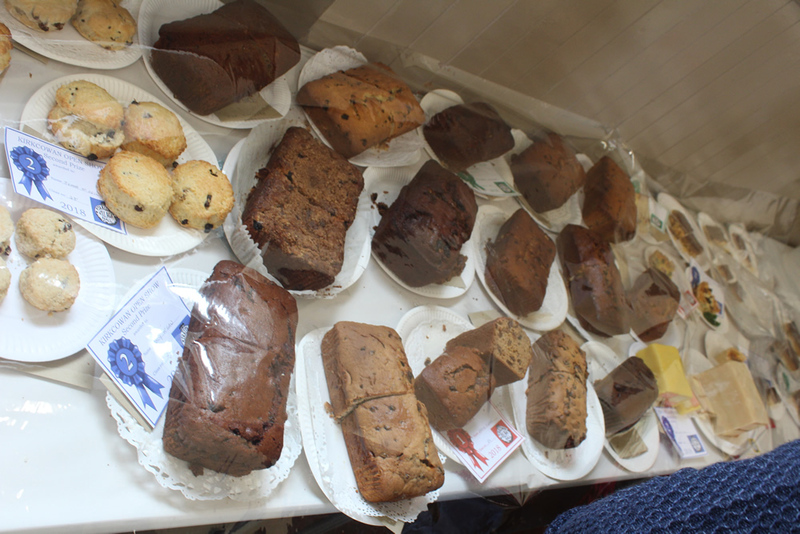 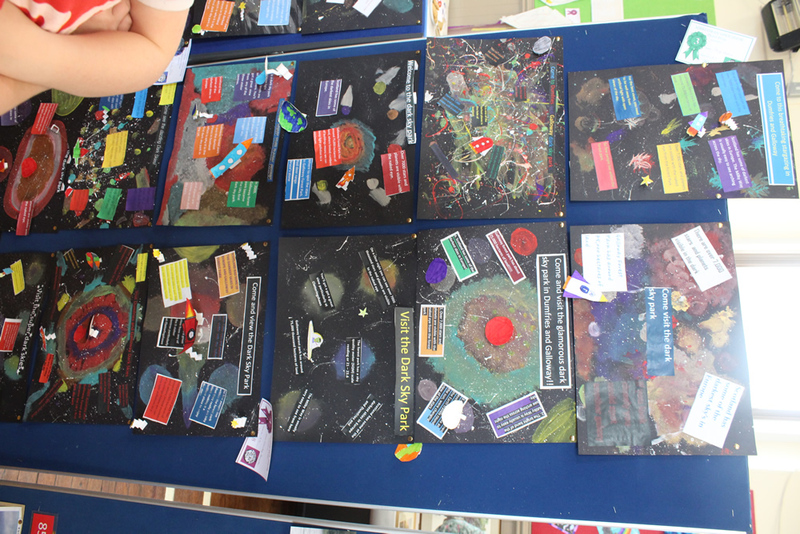 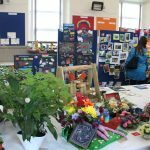 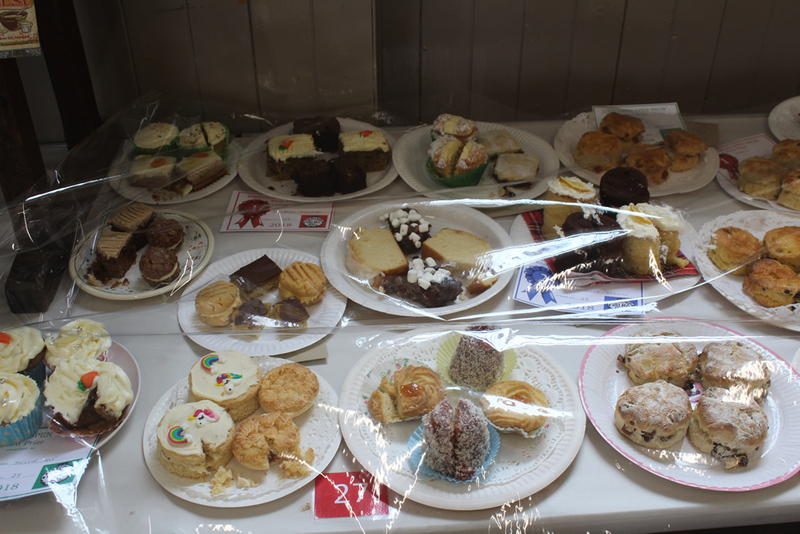 Some photos from the Flower Show -hope you all agree it was a great success! 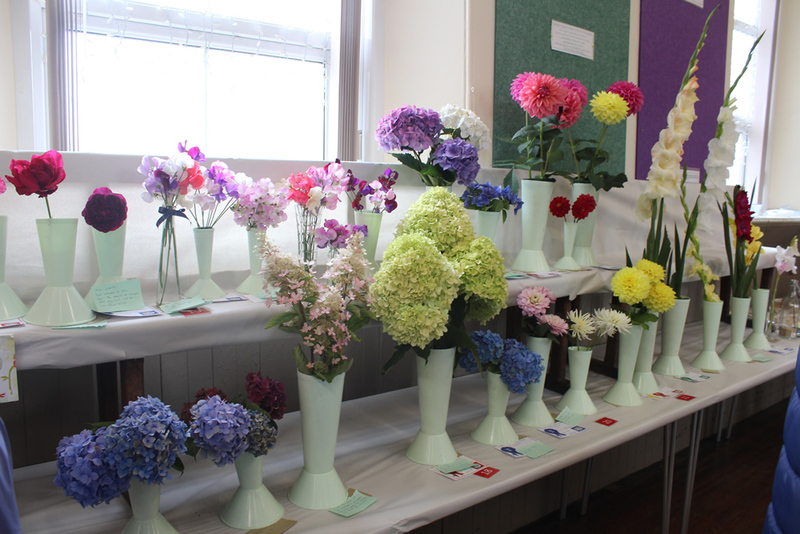 Thanks to Hazel Johnston and the rest of our wonderful team of volunteers without which the show couldn’t happen.